Italeaf S.p.A. announces that it is successfully completed the divisible capital increase, to be offered in option to shareholders, of EUR 0.5 million of Skyrobotic SpA, through the issue of n. 1,000,000 shares of no par value. 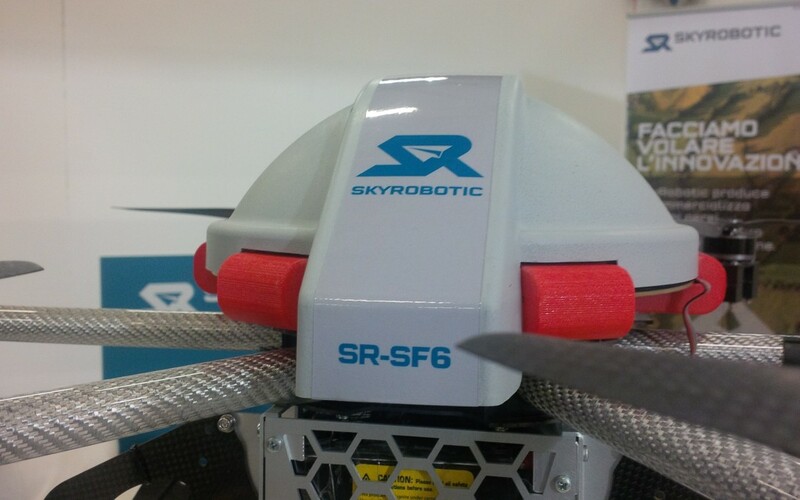 Upon completion of the capital increase, Skyrobotic, a company engaged in the design, development, mass production and marketing of unmanned aircraft systems (UAS) in mini and micro classes for civil and commercial uses, parte of the Italeaf group, has a share capital of EUR 2.5 million fully subscribed and paid. The transaction of capital increase will put the company in the best conditions to plan the growth of productive activities and to address the certification path as an operator of aircraft production at the responsible agencies. At the closing of the capital increase, the shareholders of the company are as follows: Italeaf SpA 66%, Siralab Robotics S.r.l. 24%, other shareholders 10%.